Laying out a paper in InDesign. Our Hometown, Inc. has released a multi-channel publishing solution for news outlets, to create a consolidated editorial content management system for both digital and print versions of publications. Multi-channel publishing is available as part of Our Hometown’s hybrid package, making it an affordable solution for local publications. Publishers enter articles, images, captions & more into Our Hometown’s software for website publication. 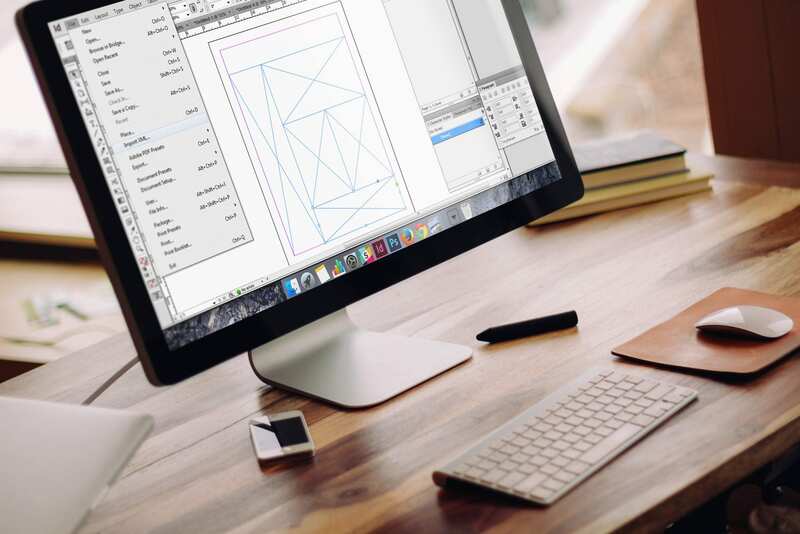 To layout their print edition, publishers import content into Adobe InDesign for easy drag-and-drop layouts. Fonts for headlines, by-lines, sub-headers, captions & body can be pre-set in the template. To ease publishers’ concerns about releasing news online before a print edition, Our Hometown also features a timer that enables publishers to set what day and time a complete issue goes live online. All content added to the online software is associated with a specific issue, so articles aren’t made live immediately after being added, unless specifically set to do so, such as breaking news. Depending on a publisher’s current workflow, Our Hometown’s multi-channel publishing has the potential to streamline processes and make collecting content easier, as a reporter simply has to enter it into the system from wherever they are for an editor to have access. “As the industry evolves, we want to ensure we are providing newsrooms with work-flow options that cater to their needs” explained Kozma. The company has always focused on making it as easy as possible for publishers to get all their print content online, and now publishers have the choice of deciding which work-flow makes the most sense for their newsroom. Multi-channel publishing is available for no additional cost as part of Our Hometown’s hybrid package, featuring fixed monthly rates, based on publication frequency. process for newspapers, as well as 24/7 phone and email support for current customers.